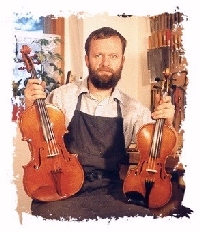 In 1738 Mr. Hans Adam Kretzschmann received the Master Certificate of violin making trade. 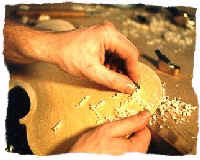 This old family tradition was resurrected, when I learned the profession of a violin maker in my native area Vogtland. After successfully completing my Master Certificate I was able to gather considerable and diverse experience with leading violin makers in Erfurt, Berlin, Stade and Basel. In 1994 I opened my own workshop. Since that time I have made my own violins, preferably as copies of historic originals. I do not only work on the pattern of famous Italian masterpieces like violins from Stradivari or Guarneri but also on less renowned names and violins or violas from different origins. All these instruments are exclusively unique. Most of all I like to have contacts to the customer from the early beginning of the work. Working with practising musicians - from the initial joint idea to the first trial playing in my workshop - I produce instruments whose sound and appearance are based on the design, wood choice and varnishing according to the future players expectations. Because I am especially interested in old, traditional music I try to make historic bass-viols and other historic stringed instruments. 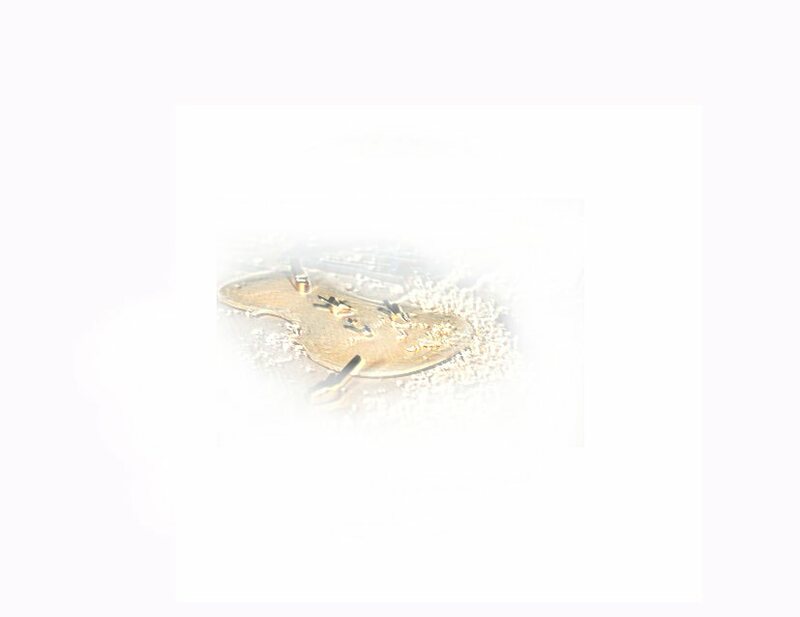 In this part the co-operation between the musician and the violin maker is most important, because there are less standards and so it is possible to design the instruments much more individually. Another part of my daily work is the repair and restoration of instruments. Taking part in some competitions I got some prizes among them the prize of the Henryk - Wieniawski - competition in Poznan in 1991 and a special award by the jury of the violin making competition "Jacobus Stainer" in 1990. Musicians and visitors are welcome to my violin workshop at any time.